This month is the last in our series of Bible Bedtime Stories for little children, based on the parables of Jesus. As we help little ones grow up with an understanding and love for Jesus and the Bible from an early age, I believe it’s important to refer often to both Jesus and the Bible in our day to day living. This will help them understand that Jesus truly is “with us” on a daily basis. My daughter-in-law recently started the habit of praying with her 3 year old daughter on the way to playschool a couple of times a week – asking Jesus’ help to make good choices during the day. It is a simple little reminder of Jesus’ presence that has already become quickly incorporated into this 3 year-old’s routine. I think most parents and grandparents are amazed when little ones come out with an “adult” phrase that they have overheard – such as “Nana, just use your imagination!” or “Oh, I’m just too exhausted, you’ll have to do it yourself!”. It is a humble reminder that they are listening to what we say and are quick to copy us! We can take advantage of this readiness to learn by quoting simple scripture verses as encouragement to them (paraphrased so they can understand them of course) or by including such in our everyday conversations. We don’t need to follow a lesson plan to teach these little ones, but simply make an effort to reprogram our conversations with them to include more about Jesus and the Bible. 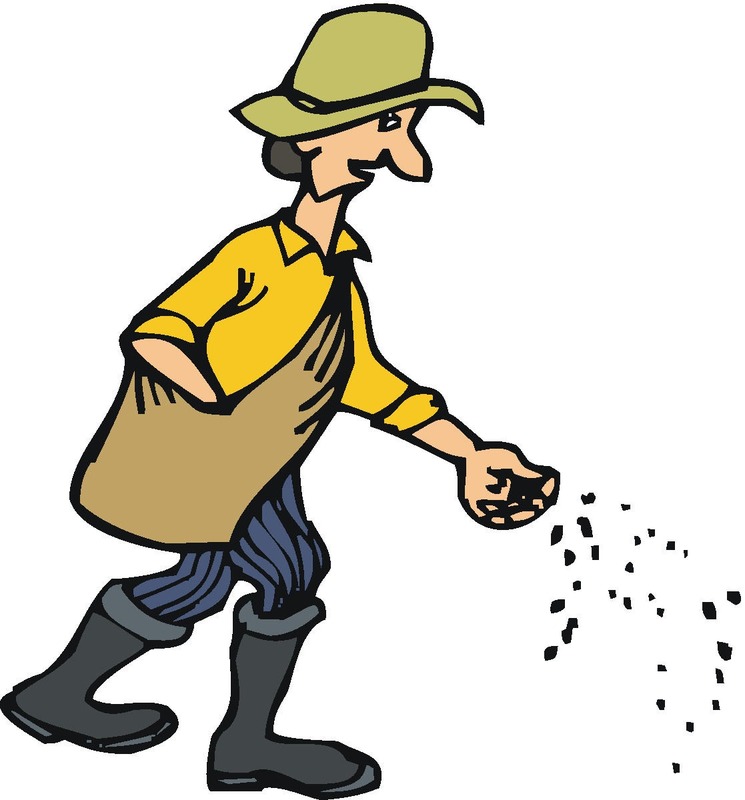 Planting the “incorruptible seed” in these young lives will help produce a firm foundation and can lead to a great harvest, as explained in this parable. Be blessed, Shirley.